Experience the next best thing to Jason Statham himself with this premier impersonator and lookalike. Jason Stanly has portrayed Jason Statham in the spoof film The Starving Games and also in short films, commercials and as a photo double. The most popular requests these days is to see "Statham" from The Transporter films and Expendables films but Jason will do his best to accommodate any specific requests. You will be amazed with his uncanny resemblance to the action star and with his ability to sound exactly like Jason Statham with the Cockney accent and all of his mannerisms. Jason can also team up with his Sylvester Stallone impersonator pal to offer a fun "Expendables" comedy routine. Great impersonator! Looked a lot like Jason Statham. Thank you, that was a great party and a lot of fun! Went to the Stephen Gould Party and met Jason Stanley as Jason Statham. Very professional, great personality, and played the role great. I have to admit I really thought he was the real thing. 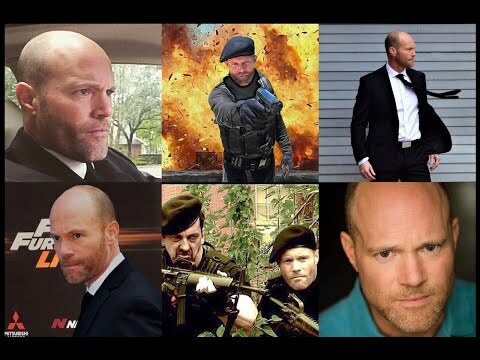 Jason Stanly is considered to be the premier Jason Statham lookalike performer nationwide and has portrayed Statham in a major feature film and in commercials. You will have you take a closer look at his photos because you won't believe the uncanny resemblance to the action star himself. His facial likeness and mannerisms as well as the Cockney accent and vocal sound of Jason Statham will have you in amazement. His wardrobe includes the iconic Transporter style suit as well as Statham's Lee Christmas character in the Expendables films. 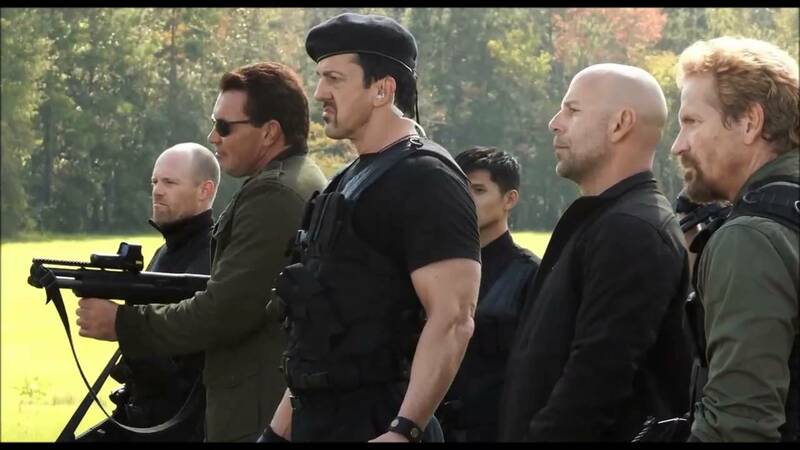 He can also team up with his Expendables teammate, a Sylvester Stallone impersonator, for a really fun act and event experience. These guys can be seen together in the hilarious parody movie The Starving Games. With over 10 year's experience imitating Jason Statham, Jason Stanly has been called on many times to portray Statham in films, commercials and many types of events or galas. Jason will customize his act to suit any occasion. Whether it be writing a speech for your specific event, treating your guests with a fun meet and greet with photo ops, or appearing as the star in your advertisement - he's your bloke! He will always dedicate time to preparing himself to do the best possible job at your event. For one of the most professional and convincing lookalikes and impersonators out there, be sure to contact Jason.